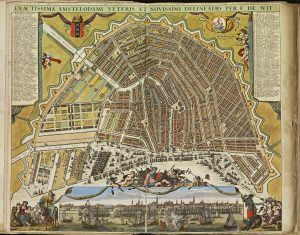 A number of Dutch cities offer city walks with a focus on the history of the town with specific links to slavery and colonialism. Use the links below to get in touch with the organizers. In Utrecht wordt sinds november 2011 de wandelroute Sporen van Slavernij aangeboden. Zie de gelijknamige website voor meer informatie en voor verzoeken voor een wandeling kun u contact met ons opnemen. 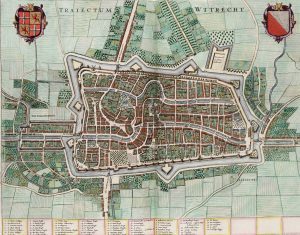 Since November 2011 you can participate in the walking tour Traces of Slavery in Utrecht. For more information look at the website Sporen van Slavernij Utrecht for more information. For a guided tour you can contact the organizers by mail. Pasado Presente focuses on the cultural heritage of slavery in the Hague. 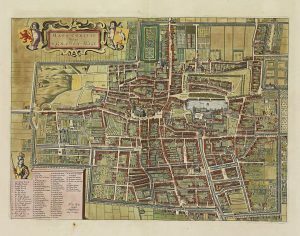 In collaboration with the Historical Museum of the Hague, they offer guided tours through the Hague. 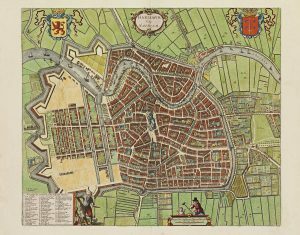 Intercultural Museum & Heritage Projects (IHMP) organizes city walks through the center of Haarlem. During the guided tour you will see the colonial history and history of slavery in the cultural heritage of Haarlem. 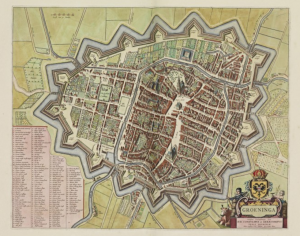 Barbara Henkes organizes walking tours through the city of Groningen, since the publication of ‘Sporen van het slavernijverleden in Groningen.’ Get in touch with us to discuss the possibilities.